Your username or password was not found. Please try again. Enter the username and password you provided when you began your registration. Enter your regular Modo username and password. 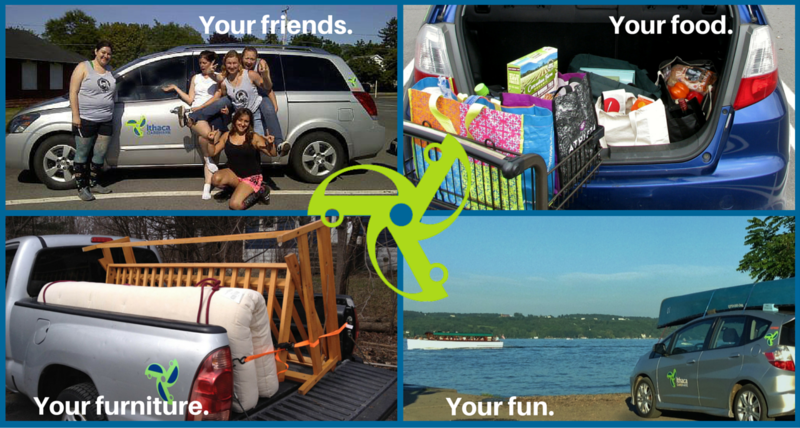 Let's get you driving with Ithaca Carshare! Registration will take about 10 minutes. Just long enough to enjoy a cup of coffee, imagine the type of car you'll book and where you'll go! For more information on rate plans and eligibility requirements, check them out on our website, send us an email, or give us a call 12-5 pm Monday-Friday. Once you complete the registration, you'll receive an email with additional details. Please note that it takes about 3 days for us to approve your account once we receive any supplemental documents from you. If you're in a hurry, please call us about a rush application. I’ve already started my registration, and I’d like to continue. Software © 2019 Modo. All rights reserved.